Digipath Labs is proud to announce it will be setting up hemp lab testing facilities on Hemp Inc. properties in North Carolina, Oregon and Arizona to facilitate potency testing of their hemp. These hemp lab testing facilities will be able to test hemp for any local hemp growers along with Hemp Inc’s grows. We will be bringing cannabis industry best standards to these regions with our proprietary ISO-17025:2017 accredited standard operating procedures and testing protocols. 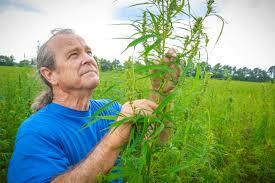 We will oversee the build-out of all three hemp lab testing facilities. 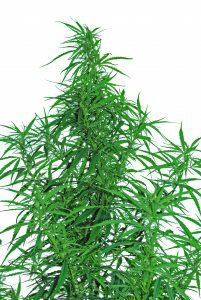 but Hemp Inc. is providing the space for the labs at no cost to Digipath Inc.
After industrial hemp became legal nationally on November 20th, 2018, with the passage of the 2018 Farm Bill, hemp is set to become a major cash crop here in the United States and Hemp Inc. is set to be a leader in the industry. 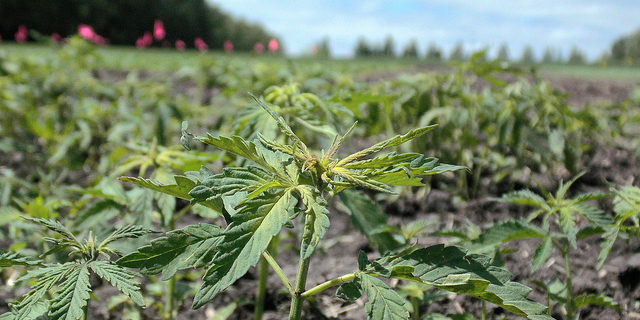 Like all crops in the United States, hemp must meet the highest standards and Hemp Inc. is setting the standard by teaming with Digipath Labs for potency testing of their hemp. Once the three facilities are completed, they will be wholly owned and operated by Digipath. We will be in charge of purchasing and maintaining all testing equipment, hiring and training of lab employees and full management of each facility. After working for years in the Las Vegas marijuana lab testing space, Digipath is fully equipped to handle hemp potency testing across the country. With expert leadership in cannabis lab testing by professionals like Dr. Cindy Orser, we are excited to be expanding our operations all the way over to the east coast now. Along with these new hemp potency lab testing facilities in Oregon, Arizona and North Carolina in conjunction with Hemp Inc., Digipath Labs is expanding independently to California, in Humboldt County, and internationally to Colombia. We are excited about our rapid progression and the future of the ever expanding legal cannabis industry here in the United States and abroad.